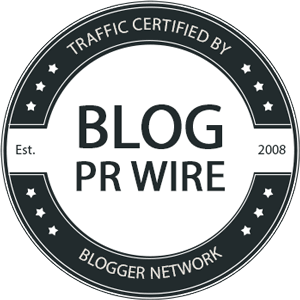 The iArrow iPhone Armband was created for the iPhone 5 and 5S. It's a 3 in 1 accessory that includes an armband, phone cover, and screen protector. The armband fits arms measuring 9.5 to 17 inches so it's very versatile and custom fit. The case is a rubberized hard case for extra protection and grip, which fits perfectly into the holder on the armband. And the screen protector is a standard clear protector that sticks to the screen of your phone. What I really like about this product is that it's so versatile - You can use the case and screen protector on their own and then insert the entire phone into the armband holder when you're going for a walk or run. 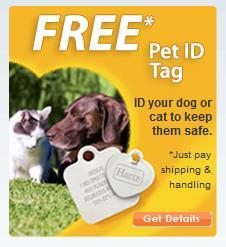 The rubberized case stays in the holder really well, so there's no worry of it falling out - it's virtually impossible. The screen and all of the buttons are fully accessible, unlike other armbands which put another layer of material between you and your phone. If it's raining or you just want to protect your screen, you can slide the phone into the armband holder the other way so the back is facing out. I also really like the armband itself. It's very thick and although it's stretchy to customize to different arm widths, it stays up well and the velcro is very high-quality to keep it in place. 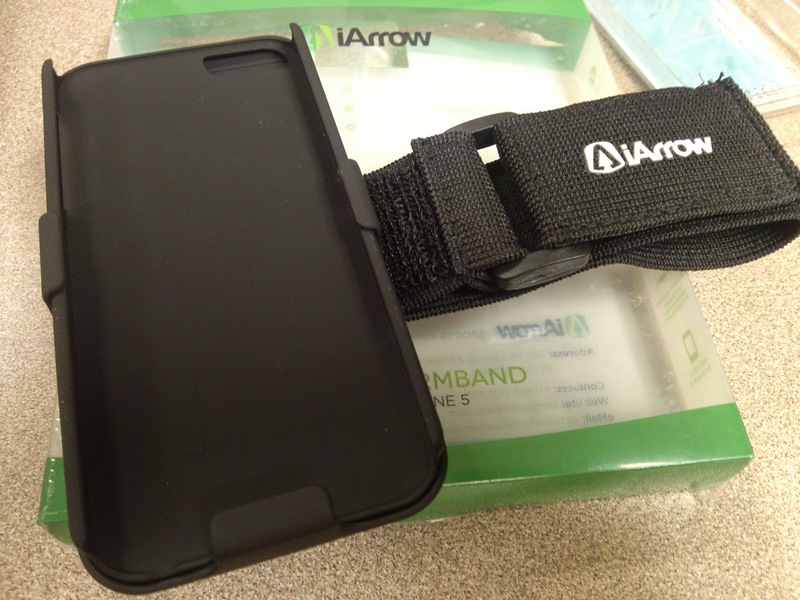 If you already have an iPhone case that you like, this armband can potentially be a hassle - having to remove your case, put on the iArrow case and inserting into the armband. However, after testing it with a regular iPhone case, it fit pretty well albeit a bit snug in the armband holder. So you might just be able to use your regular case with it. Otherwise, use the iArrow case as your everyday phone case; It's sleek, protective, and black so it matches anyone's taste. 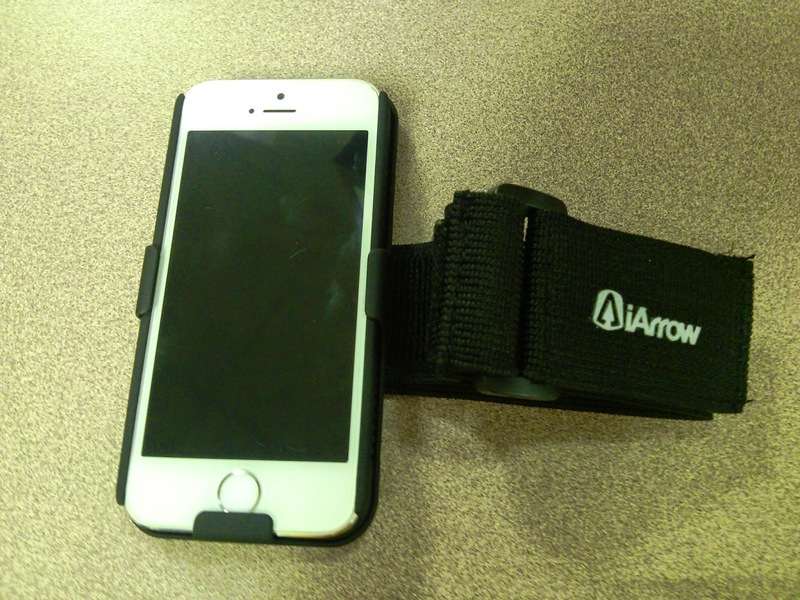 Just to reiterate, the iArrow armband was specifically created for the iPhone 5 and 5S. It won't work with the 5C as far as I have read from other users. 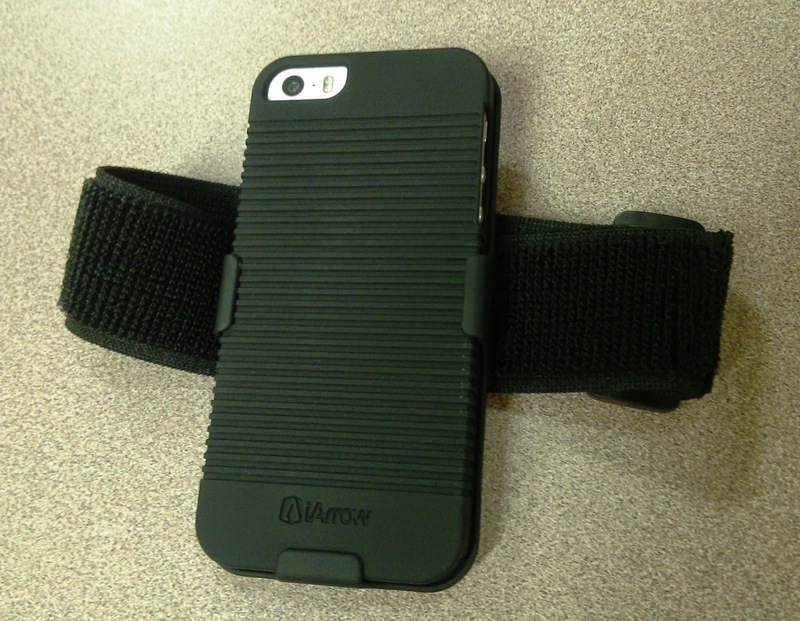 But if you have a 5 or 5S, this armband is a great accessory.